Uruguay is a country in the southeastern region in South America. Uruguay is home to about 3.44 million people and its capital is Montevideo. With an area of approximately 176,000 square kilometers (68,000 sq mi), Uruguay is geographically the second-smallest nation in South America, after Suriname. Uruguay is ranked first in Latin America in democracy, peace, low perception of corruption, e–government, and is first in South America when it comes to press freedom, size of the middle class and prosperity. This country has a European feel to it, more than any other country in South America. Uruguay is a place where it’s quite simple to get a residency. It is very welcoming, and you only have to meet a few requirements. It’s not even required that you invest in the country. On the other hand, Uruguay will want you to actually physically reside in the country. If you are looking for a second residency, without having to live in a foreign place, Uruguay is not a country for you. It will take you approximately 6 to 12 months to get a residency. In this time, you will need to show your intention to live in Uruguay, which means that you actually have to spend most of the time there. Of course, you are allowed to travel but if you spend a little more than half the time of the application process in Uruguay, you will need to prove intent to live in the country with additional means and stronger ties (for example your spouse has spent all that time in Uruguay, you have kids who attend local schools, etc.). So, it is advisable to actually spend most of the time in Uruguay as you are waiting for your residency to be approved. This way you will avoid potential complications and delays. Once you got your permanent residency, these requirements become more flexible. At that point, you will not need to spend time in the country. You will lose your residency status only if you spend more than three years abroad. If you are looking to obtain a citizenship it will take you 3 years if married, and 5 years if singe. Time is counted from the date you applied for your residency. You will need to spend at least 6 months per year for this period (3 or 5 years) in Uruguay. It’s important to note that the authorities will ask you to prove your ties with the country, and there is no way you would ever get a citizenship without these ties. They can ask for some unusual documents such as library card, or a doctor’s receipt slip so it’s important to get as many evidence of your ties with the country as you can ready. Uruguayan passport is one of the strongest in the world! In 2018, Uruguayan citizens had visa-free or visa on arrival access to 154 countries and territories, ranking the Uruguayan passport 23rd in terms of travel freedom according to the Henley Passport Index. However, let’s get back to the residency which is as we already mentioned quite easy to obtain. 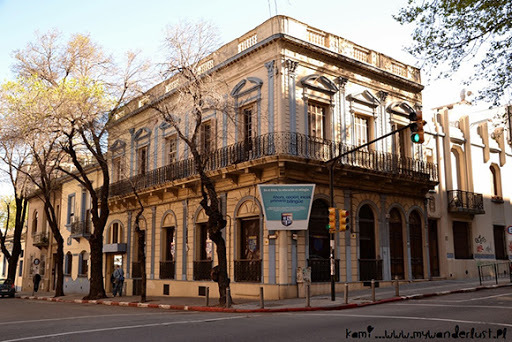 Proof of income, the only real requirement for a foreigner willing to reside in Uruguay is to prove that they have enough funds to provide for themselves and for their family. The amount you declare needs to be consistent with your lifestyle. All the documents need to be Apostilled. As we mentioned before, permanent residence is usually granted within 6 to 12 months. In the meantime, you will be a “Temporary Resident”, with an Uruguayan National Identification Card (“cédula de identidad”) from the beginning, and as such, you may stay in the country indefinitely (or come and go), and even bring your household goods import tax-free. Most of our clients who decide to move to Uruguay do so because of tax benefits this country offers. You will be able to enjoy the tax benefits of Uruguay if you become tax resident of the country. In order to become tax resident, you will need to spend more than 183 days per year in Uruguay. If you do so, you will have a 5-year tax holiday, during which you will not pay any tax on any type of foreign income. After this period of 5 years end, and you’re still tax resident then you will pay 12% in taxes on two types of foreign income: interests and dividends. Any other type of income is not taxable: retirement, capital gains, lease income, etc. If you already paid your taxes somewhere else, Uruguay will not tax you again. 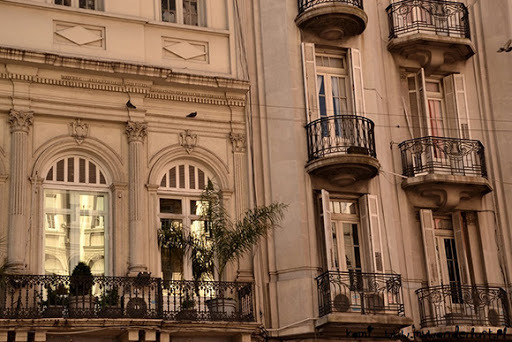 Having in mind how the simple process of obtaining residency is and how many tax benefits you can get in Uruguay, it’s definitely a place worth considering for your second home.